The can’t sleep story. 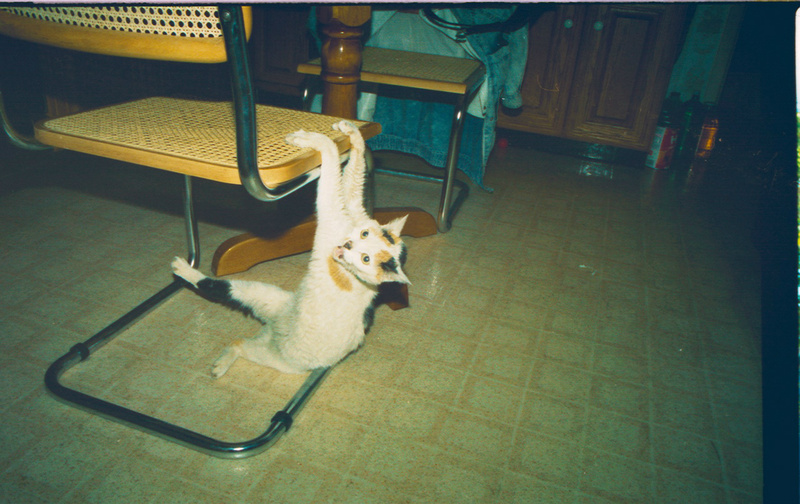 When I was married, we had a cat named Sunny. Anyone that knows me has to endure stupid songs I make up as well as popular songs I corrupt.